It’s mid 1990s Birmingham. A young K Jah is out cutting his raving teeth on the dance floor of the infamous Club Junglist at the Birmingham institute earning himself a first class degree in the art of Jungle Music from mentors like Ratty, Randall, LTJ Bukem and Top Buzz. This is the standard of education it would seemingly require to develop such a knack for producing music that effortlessly pays homage to the birth of this ever evolving scene whilst being relevant in today’s world of USB keys, cue points and digitally mixed down WAVs. K Jah is an artist with a particular aptitude for producing music that has an appeal throughout the endless categories and sub-genres that are created on a near monthly basis within the ever expanding realms of what we call Drum and Bass today. With releases on record labels including Ruffneck Ting, Natty Dub, Hocus Pocus, Hazardous and Subwoofah since his debut release ‘Inception’ on DJ Sappo’s Advisory Records back in 2006, K Jah has spent the last 12 years delivering a brand of Drum and Bass music that displays his ability to fuse influences from Dancehall to Dub to Detroit Techno, all while still remaining firmly rooted in the centre of the scene we all love. This October sees the beginning of K Jah’s latest project, his very own label: South Central Recordings. Aptly named after it’s south central Birmingham HQ, K Jah's first solo venture will surely go furthest toward defining his sound to date. Kicking off with the release of “Dutty Like A Bumbo" feat the distinguished lyrical assistance of Diligent Fingers, “Tasty Cake” will be following swiftly at the end of the month. “Dutty Like A Bumbo" is a tune that has been on the cards for a while now, 12 years in fact. That’s how long K Jah has known Manchester’s Diligent Fingers who’s vocals guide us along this first epic journey through tight gyrating drum scores and bass patterns that seem to pivot perfectly over them creating a vibe that will keep dance floors throughout the scene popping this autumn. “Tasty Cake” is a roller in the exact style we have come to expect from K Jah. It’s pumping bass riff, rolling drums and Old School Hip Hop samples combine to create a much more up beat jaunt through the sonic jungle making it the perfect foil to it’s more gritty predecessor. 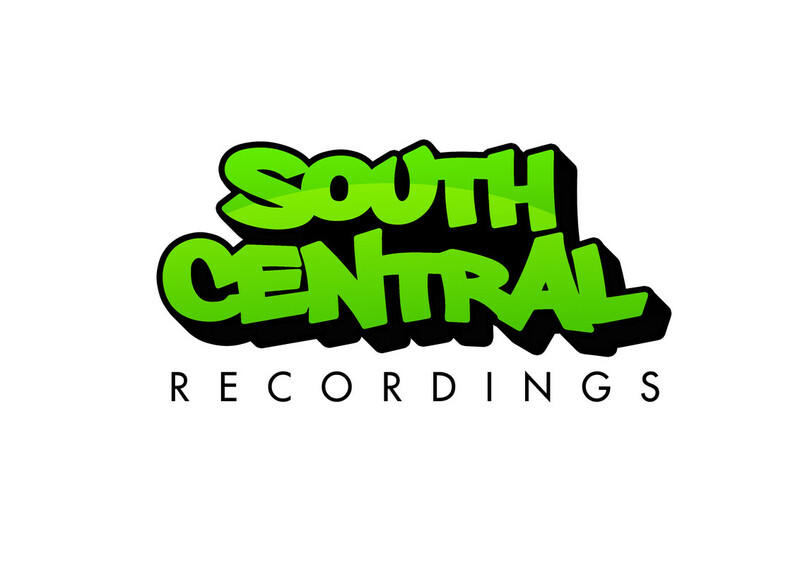 South Central Recordings is most certainly going to be a label worth keeping an ear out for. Providing K Jah with the perfect platform to showcase his talent for creating music that appeals to lovers of Drum and Bass the whole scene wide can only be a good thing. Initially with four releases planned per year, each will contain one track featuring an original vocal artist and one track that has been hand picked by K Jah himself. This is going to be an exciting time for fans of K Jah’s particular style of drum and bass. “Dutty Like A Bomb” and “Tasty Cake” are on general release from 29th October 2018 on Juno and you can check out the audio on the Soundcloud links below.